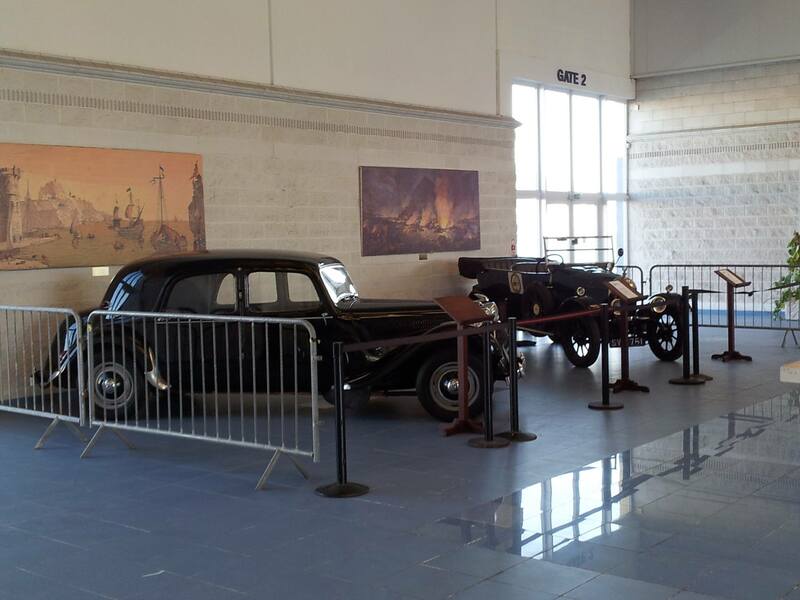 Gibraltar Tourist Board and Gibraltar Classic Vehicle Association team up to present a new feature at The Gibraltar Cruise Terminal. 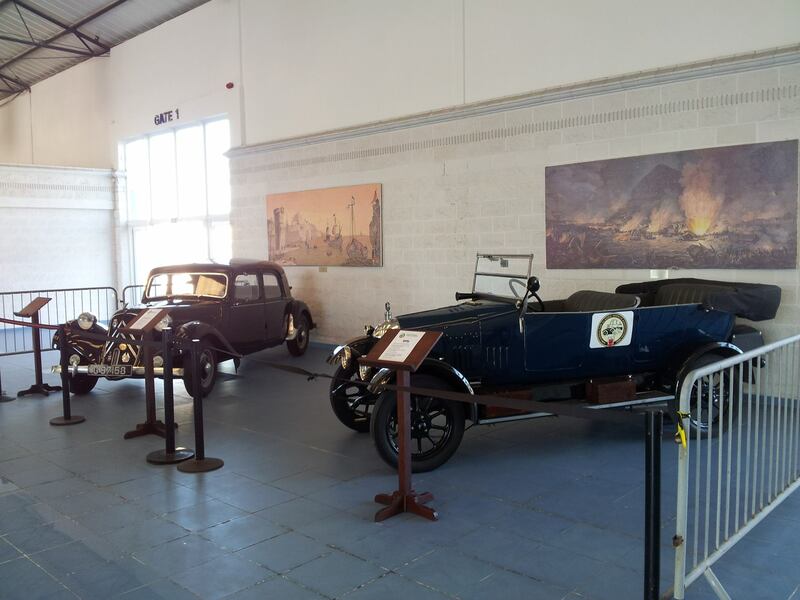 Two Classic Cars went on display for arriving visitors to Gibraltar to enjoy. 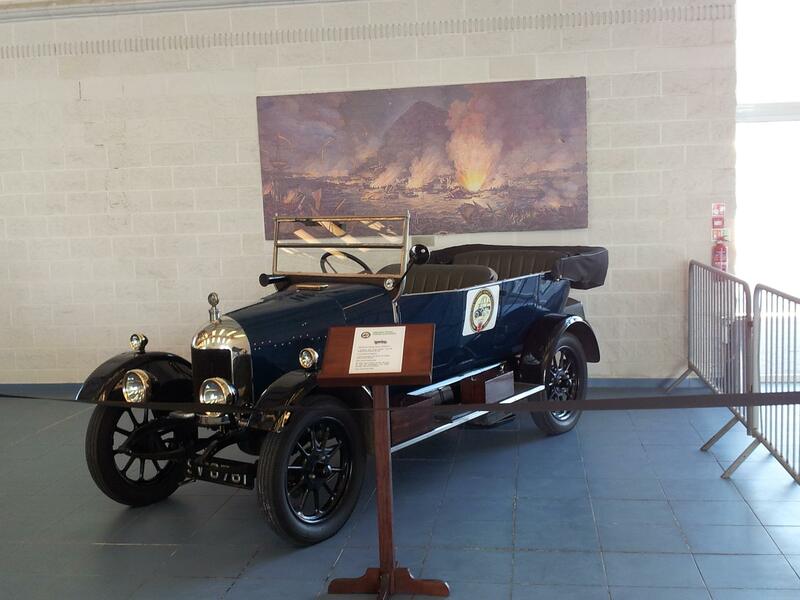 This could in the future provide a platform to advertise, “The Car Museum”, to arriving visitors to Gibraltar. 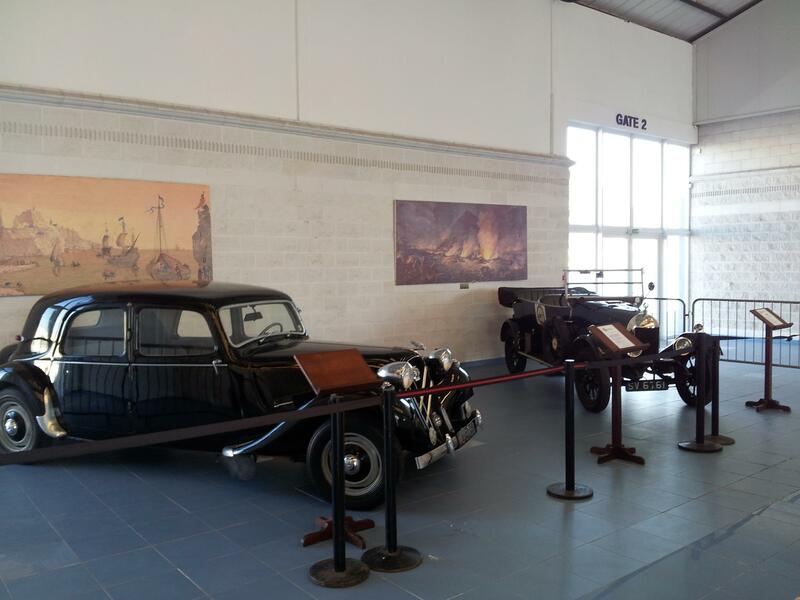 The vehicles on display will be changed over periodically. 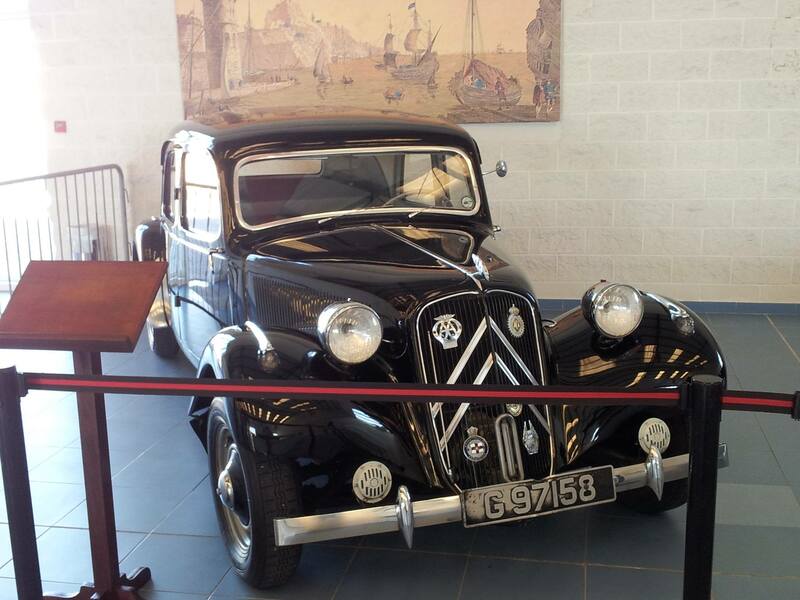 Posted on November 8, 2013, in News & Events, Photo Galleries. Bookmark the permalink. Leave a comment.